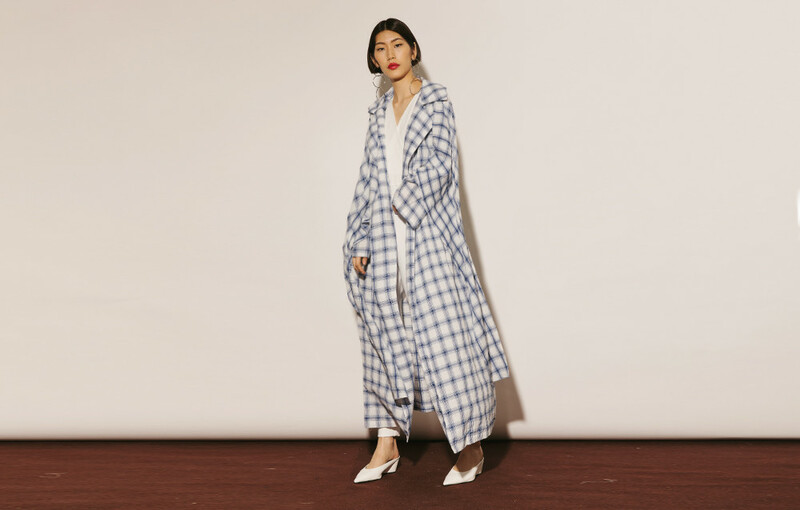 This Hana Plaid Outerwear may look simple and ordinary but this outer will instantly elevate any outfit you have own. With its distinctive maxi length, the outer has an outgoing yet elegant silhouette. Wrap this outer around and you’re ready to go.